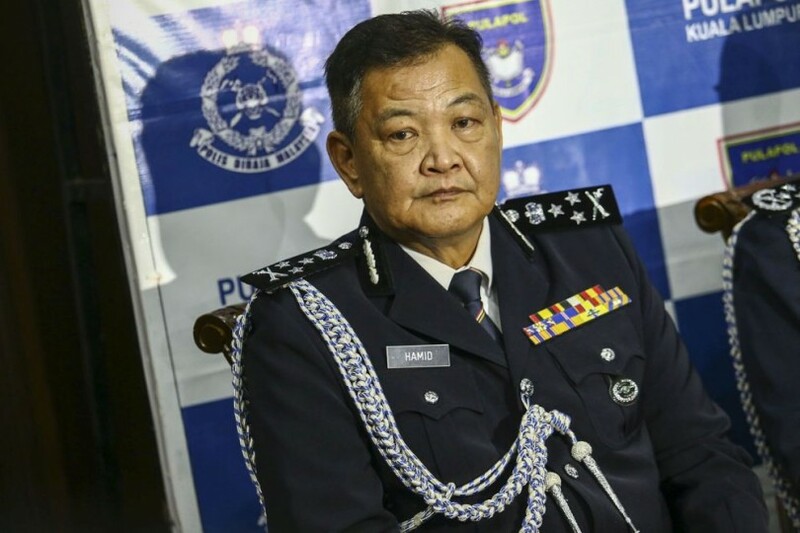 KUALA LUMPUR, April 6 2019 : The Human Rights Commission of Malaysia (Suhakam) claiming that the Special Branch was involved in the enforced disappearance of pastor Raymond Koh and social activist Amri Che Mat affects the police, said Acting Deputy Inspector-General of Police Datuk Seri Abdul Hamid Bador. He said Suhakam revealing its conclusions to the public had negatively affected the police. 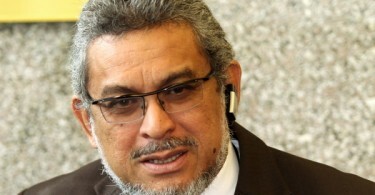 ‘’As the current Special Branch director, I feel stressed at what was expressed by Suhakam for connecting the branch with illegal actions, despite not being in that position (Special Branch director) when the incidents took place,’’ he said. He said this at a media conference after attending a passing out parade for cadet police inspector here today. Abdul Hamid said a special team had been set up to investigate the allegations which was also to meet the demands of Suhakam prior to this. However, he said there was no information on Amri and Raymond Koh currently as the two cases took place in 2016 and 2017 respectively. “I was not there during the events and have no information on the incidents, so I am confident the Inspector-General of Police Tan Sri Mohamad Fuzi Harun will give his statement to answer all allegations raised soon,’’ he said. 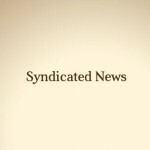 The police were now conducting damage control on perception against the force which was being publicly punished by claims that they (abductions) were carried out by the Special Branch, he said. Yesterday, Prime Minister Tun Dr Mahathir Mohamad was reported to have said that the government would open a new investigation following a Suhakam report which concluded that the Bukit Aman Special Branch was involved in the forced disappearances of activist Amri Che Mat and pastor Raymond Goh and, in 2016 and 2017, respectively. 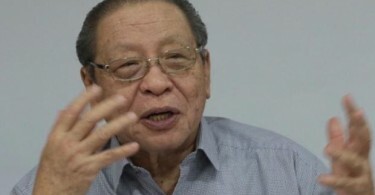 However, according to Dr Mahathir, to carry out the investigation, the government would wait until the appointment of the new IGP was finalised, since the conclusion had made the accusation against the IGP during the time of Mohamad Fuzi. On April 3, Suhakam issued a report following an 18-month inquiry on several cases of missing persons and the report concluded that the Special Branch was involved in the forced disappearance of Koh and Amri. Mohamad Fuzi, who is scheduled to retire as IGP next month, was the Special Branch head at that time.